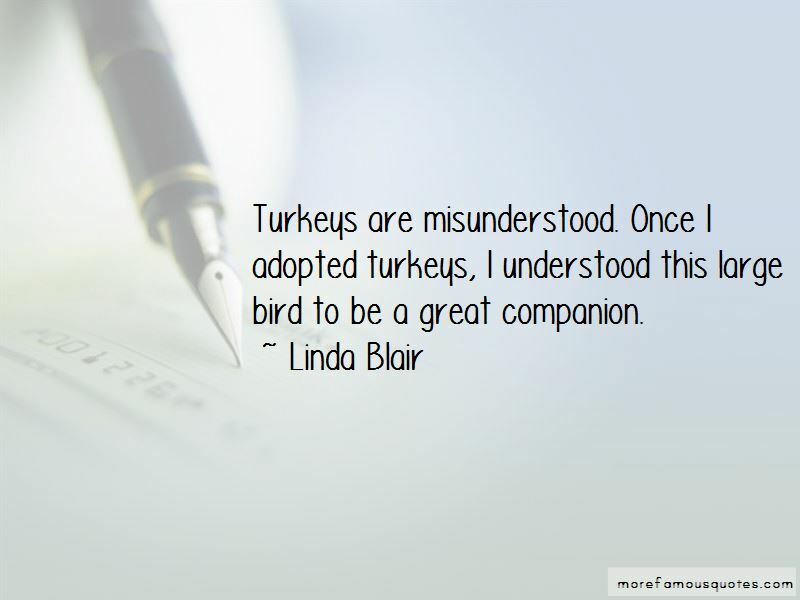 Enjoy the top 32 famous quotes, sayings and quotations by Linda Blair. I've had people appear in my life that have helped me. I had more fun. I approached it thinking how would Jack Nicholson, "How would he do it?" So that's really what I did was I created this Gremlin character. 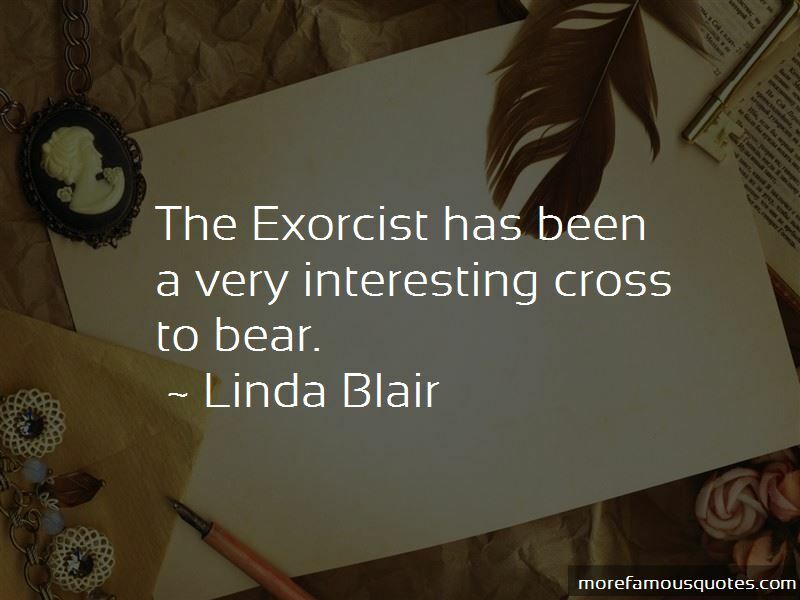 So now people come up and they say 'Oh The Exorcist!'.. and I'm like "Did you see Repossessed?" They say either no or yes or whatever, and I say look at this, have a laugh, and then go back and look at a masterpiece . I work more than people realize. It doesn't mean you always see the project. Look at how many stations we have. I did a couple films in Australia. I like the movies. 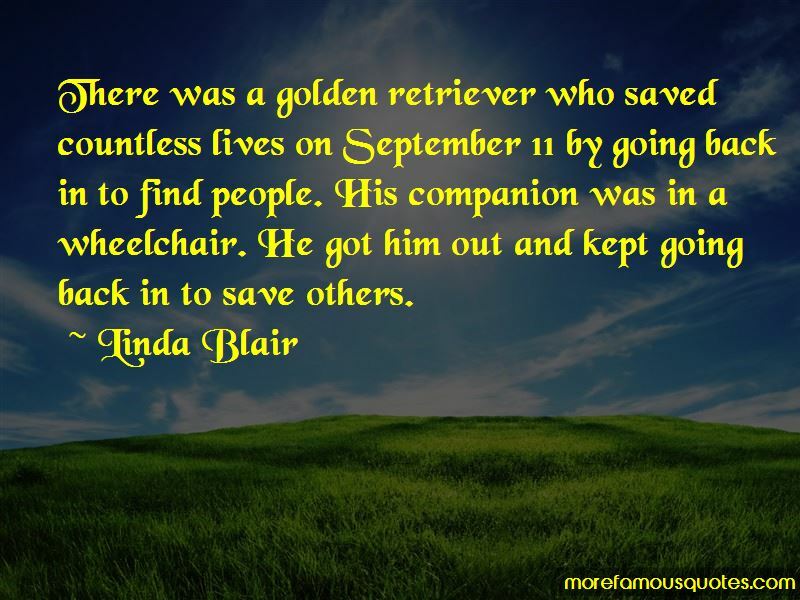 Want to see more pictures of Linda Blair quotes? 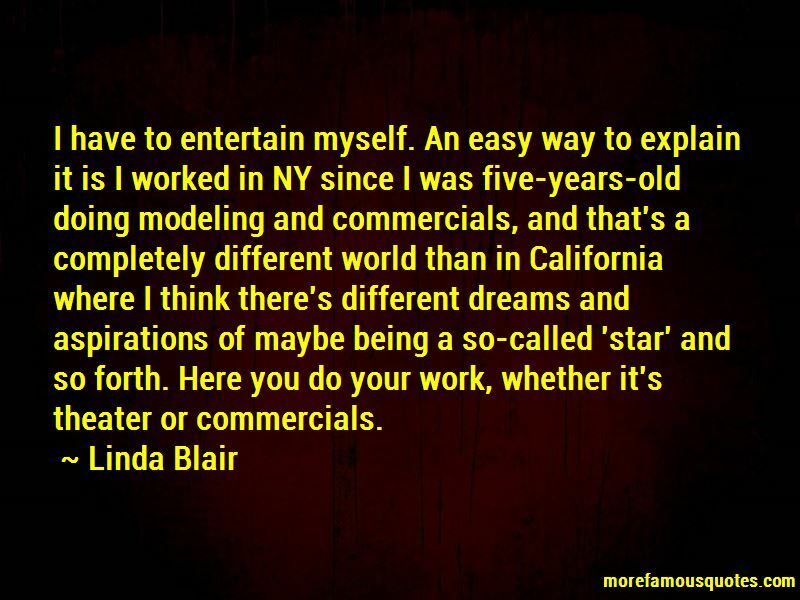 Click on image of Linda Blair quotes to view full size.